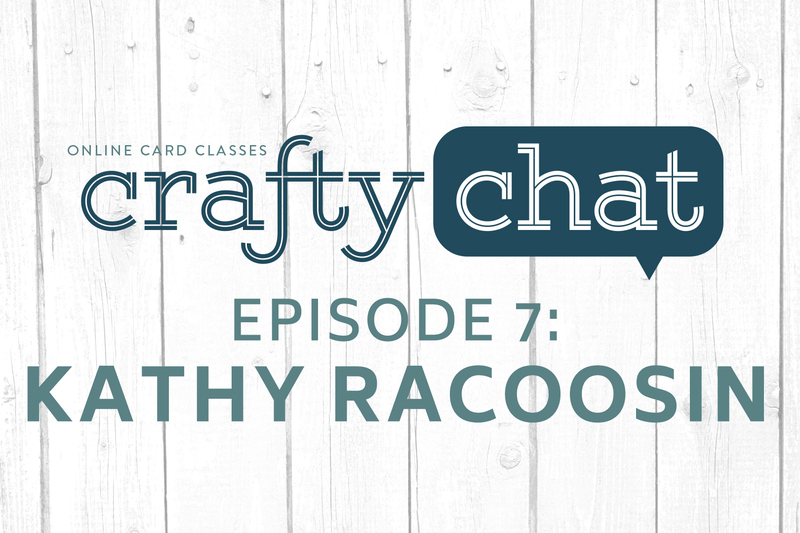 Today’s Crafty Chat guest is the one and only Kathy Racoosin, the genius behind The Daily Marker and the 30 Day Coloring Challenge. Kathy shares her secrets for crafting on the go. Learn how to organize your supplies for making the most of time spent during travel, at retreats, or even in your own home outside of your crafty space.